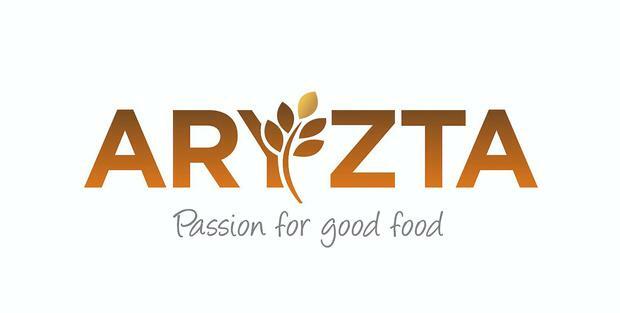 The accounting watchdog Iaasa has given embattled food giant Aryzta a rap on the knuckles for failing to comply in full with accounting rules. According to a report published by the Irish Auditing and Accounting Supervisory Authority, Aryzta did not fully comply with technical accounting requirements in relation to the impairment of assets, details on rebates and discounts given to customers and disclosures in relation to its lending agreements. Stock market analysts have been closely watching Arytza’s covenants as earnings at the group fall. The enforcement body said that the directors gave an undertaking that future financial statements would comply, in full, with the disclosure requirements. A spokesman for Aryzta said: “Aryzta is dedicated to high-quality financial reporting and disclosures and complied fully with all inquiries raised as part of Iaasa’s review. He said that Aryzta put in place a new financing arrangement with its lenders before the expiry of the 2017 agreement. This was completed subsequent to 2017 year-end.